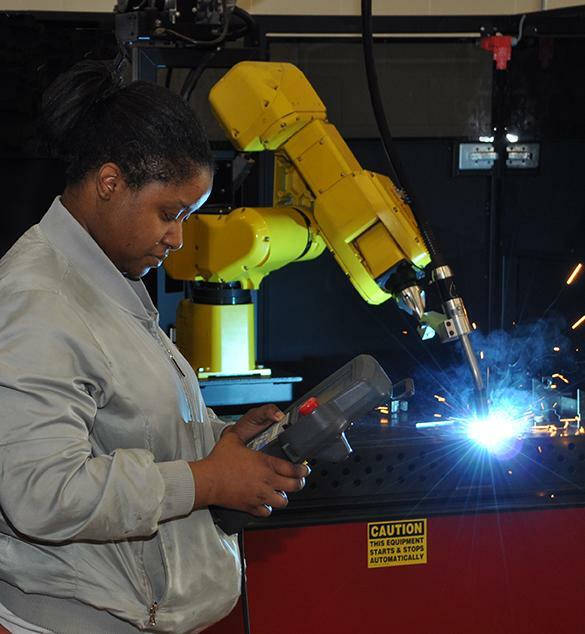 Mott Community College (MCC) will join the national celebration of Career and Technical Education (CTE) Month by hosting multiple activities and events, culminating with “Women in Technology Day” Feb. 22. February 4-7–Awareness Hubs to let students know what occupational and career fields are available and what types of jobs a Mott degree can lead to. Pop-up event at the MCC branch centers in Clio, Lapeer, Fenton and Howell. Evening discussion with community partners to brainstorm ideas that may attract students of all ages to careers in CTE. February 22 —Women in Technology Day followed by a free showing of the movie Hidden Figures, in MCC’s Regional Technology Center on the main campus in Flint at 6 p.m. The movie is free and open to the public.